There’s more at stake than selling paperback copies of “The Grapes of Wrath” or “Of Mice and Men” to high school sophomores. 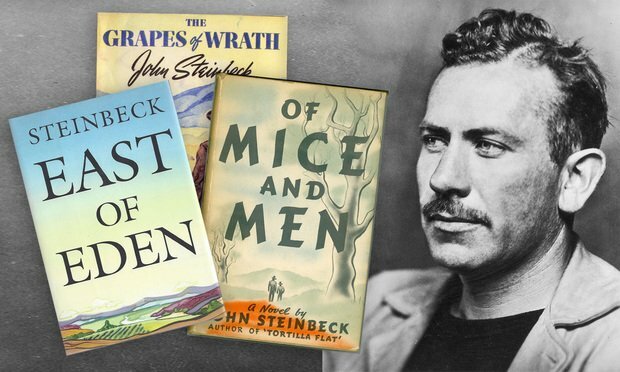 Universal Studios had been interested in producing “East of Eden” and DreamWorks wants to remake “Grapes of Wrath." When we awarded Jenner & Block’s Susan Kohlmann Litigator of the Week last year for a win on behalf of John Steinbeck’s stepdaughter in a long-running family feud over book rights, it was with a caveat: This was unlikely to mark the end of the battle. Class actions requirements don’t get much more basic than this: You need an eligible named plaintiff. The opinion tells the tragic story of Sandra Barnett, who married former NFL player Buster Barnett in 1987 and was kidnapped and killed in 2015 after a highly publicized police chase.